The charities group meets at the start of each year to discuss the range of charities that each class has put forward to support. In the autumn term, we joined forces with Queensmead to help them in their efforts to support Hillingdon Food Bank. Together, our two schools were able to provide a range of food and non-perishable items to support those families using the bank. 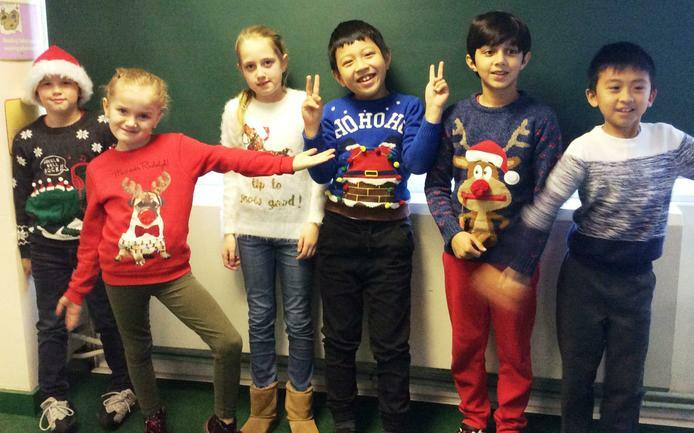 Year 3 continue to raise money for the food bank through their bake sales. 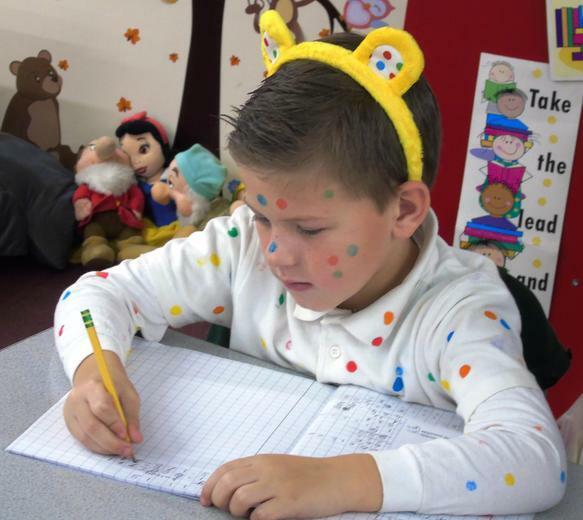 Also in the autumn term, we raised money for Children in Need by wearing spots! 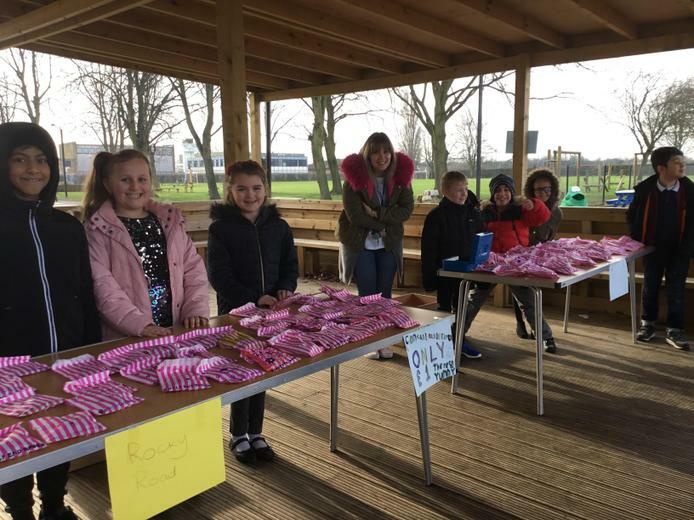 For Comic Relief, we planned a range of comical events including 'Deanesfield Danceathon', Deanesfield's Best Joke' and 'Soak the Teacher'. 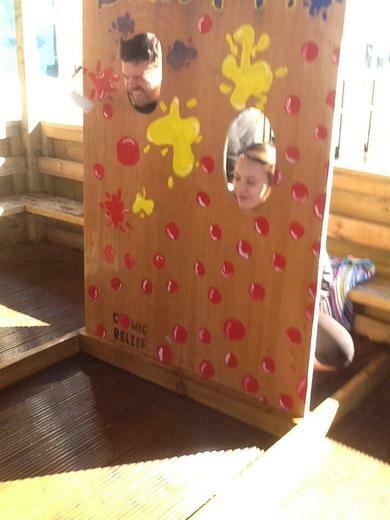 We had so much planned that our efforts lasted several days...we really appreciated all the brave teachers who put themselves forward to be soaked!